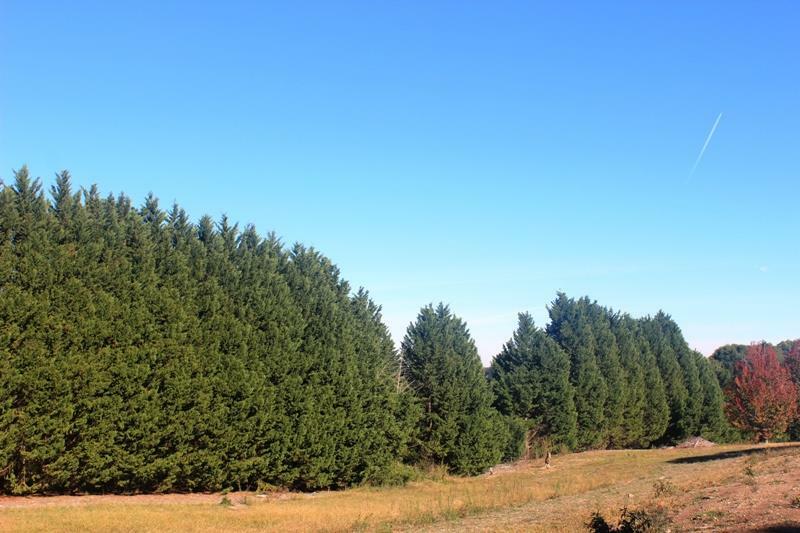 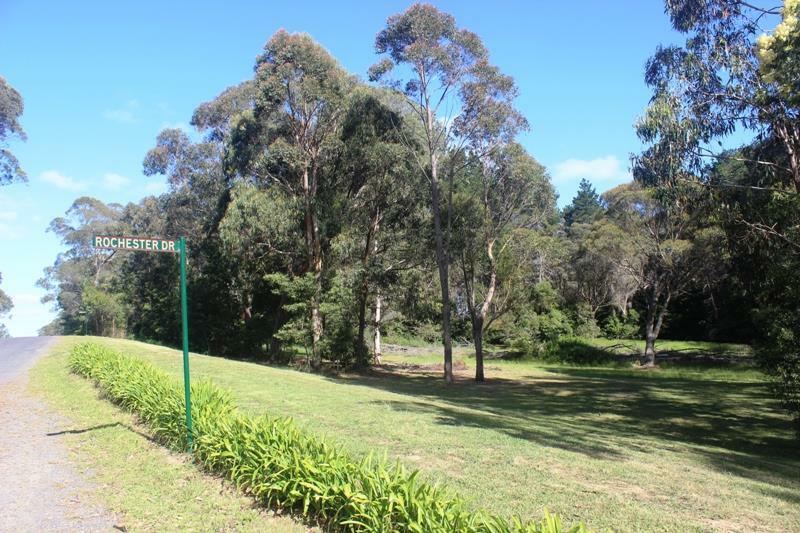 Located in a new cul-de-sac in the charming village of Bundanoon sits this near level parcel of land. 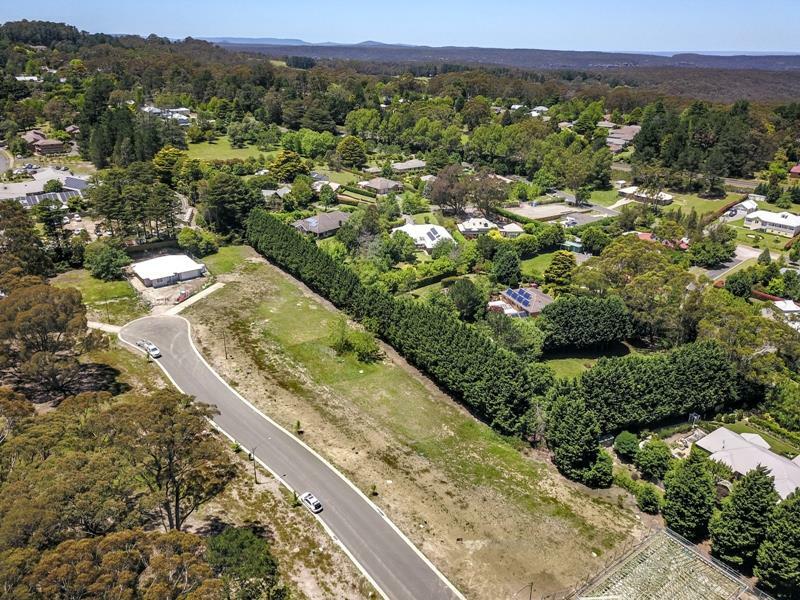 Offering all town services and perfect north aspect to ensure year round sunshine to living spaces and garden. 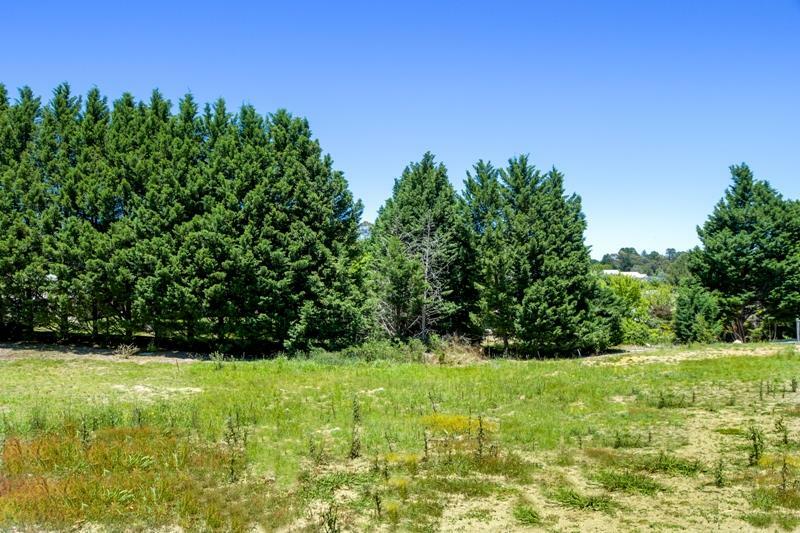 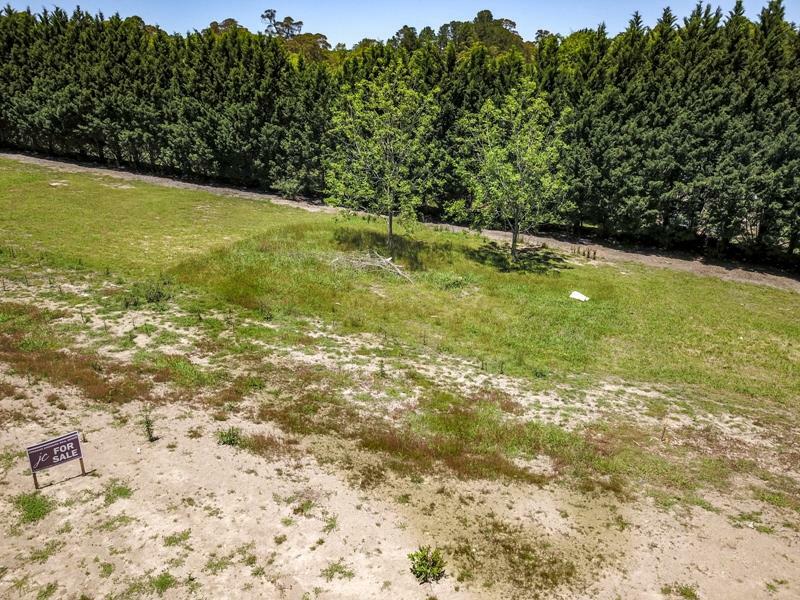 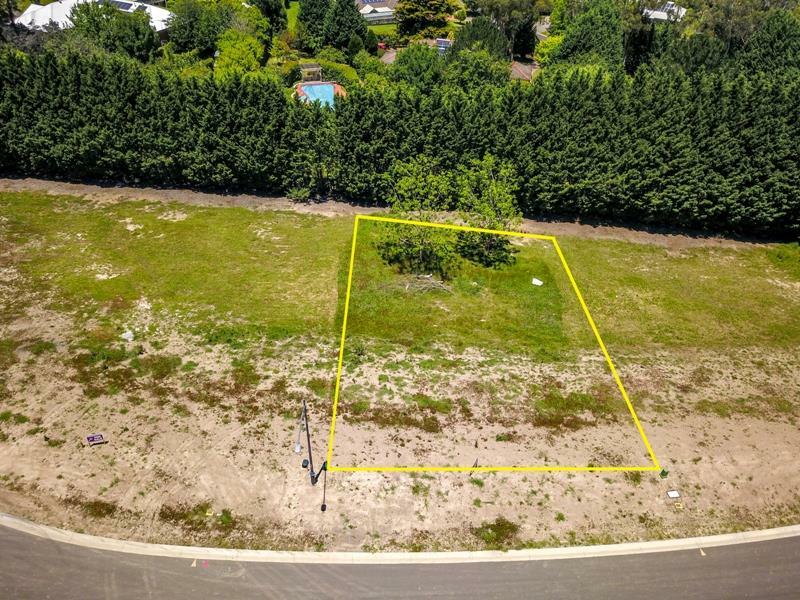 Offering a lovely local outlook and an opportunity to become part of a friendly community this parcel of land will not last long. 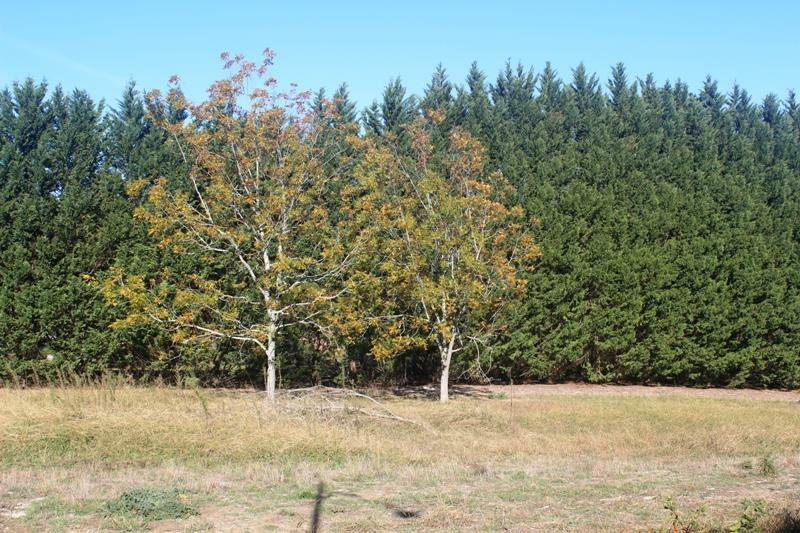 Call to arrange your onsite inspection today. 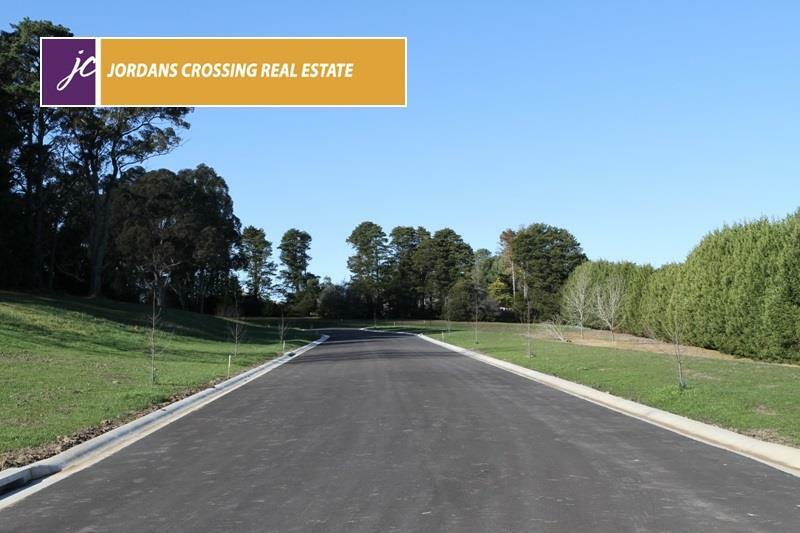 Dear Megan, I am interested in 15/30 Rochester Dr, Bundanoon, NSW 2578, Listing Number 2777270 which I found on http://jordanscrossing.com.au.